Daniel Danger will be at MondoCon 2017 this weekend, which is taking place November 4-5 in Austin, Texas. He’s bringing with them some exciting exclusives, including this special MondoCon 4 event/signing poster! 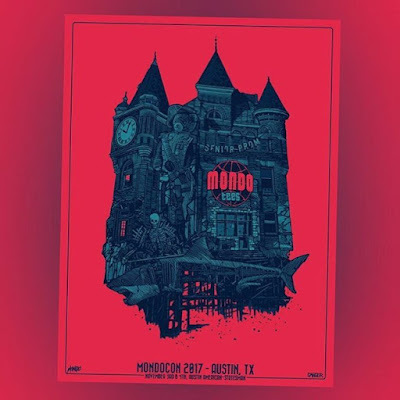 This limited edition screen print features a lot of nods to fun movies and plenty of open space for signatures and sketches from all of your favorite artists at MondoCon. 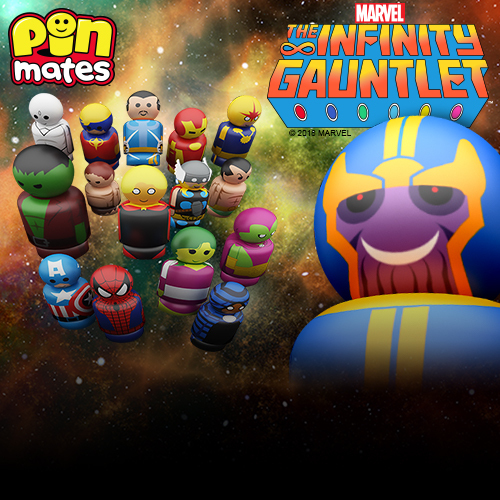 So head over to Danger’s booth and pick one up this weekend!